The Mt. Solo Landfill is a closed landfill that was closed under WAC 173-304 regulations. 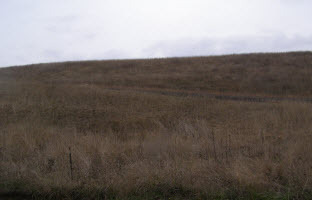 This landfill was a limited purpose landfill that disposed of mainly wood-wastes as well as construction and demolition waste. Blank pages in these documents are due to double sided scanning of single sided pages and do not represent missing information. The above documents do not represent all of the documents that the Department has for this site. The remainder of the documents are available at the offices of Health & Human Services.